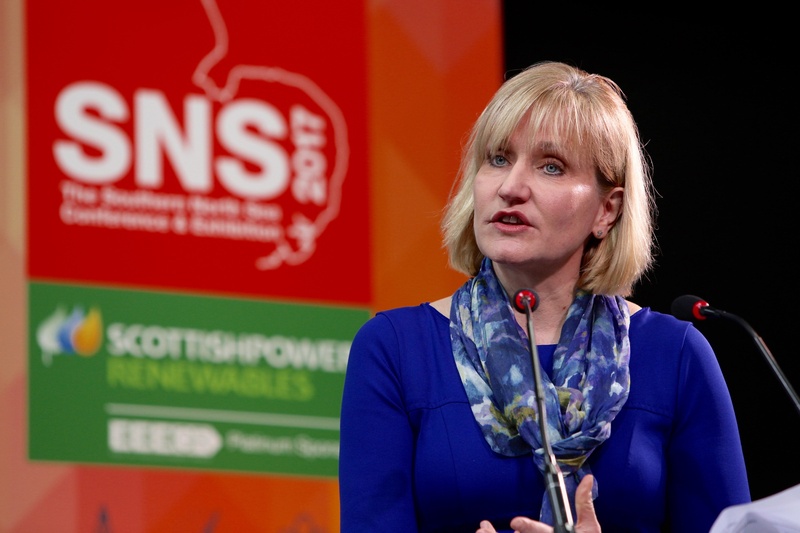 The head of Oil and Gas UK (OGUK) has said industry is ready to resume the push for decommissioning tax relief after next week’s general election. 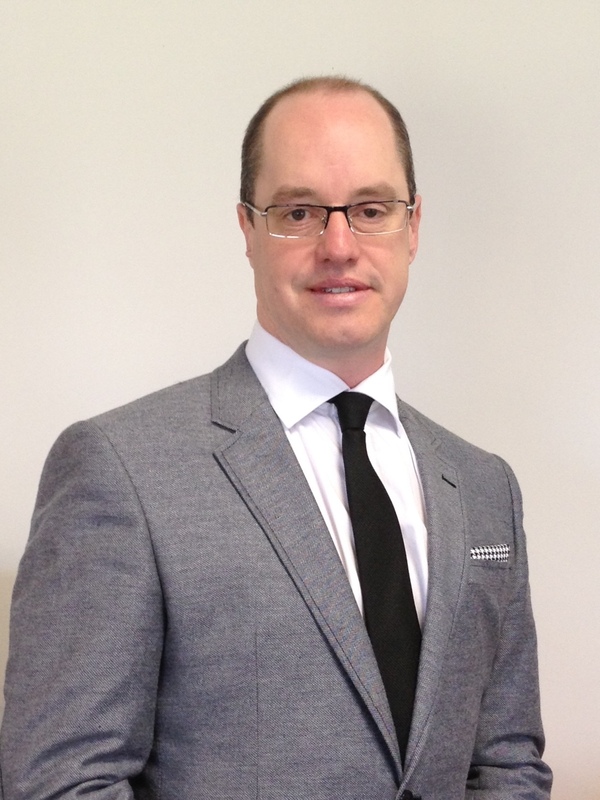 AkerBP has awarded Allseas a six year Transport, Installation and Removal contract. 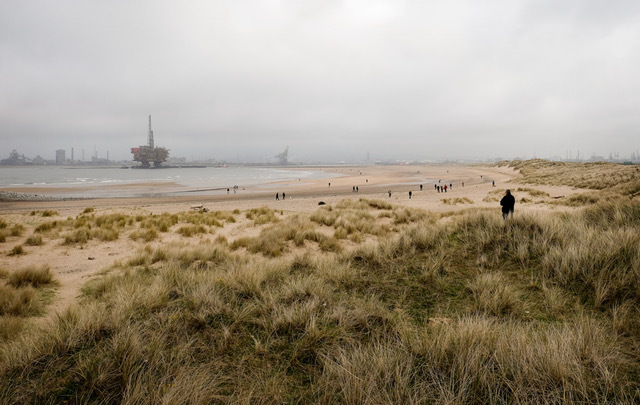 A Scottish conservationist has said changing European laws to allow more oil rigs to be left at sea could present a “colossal opportunity” for the North Sea. 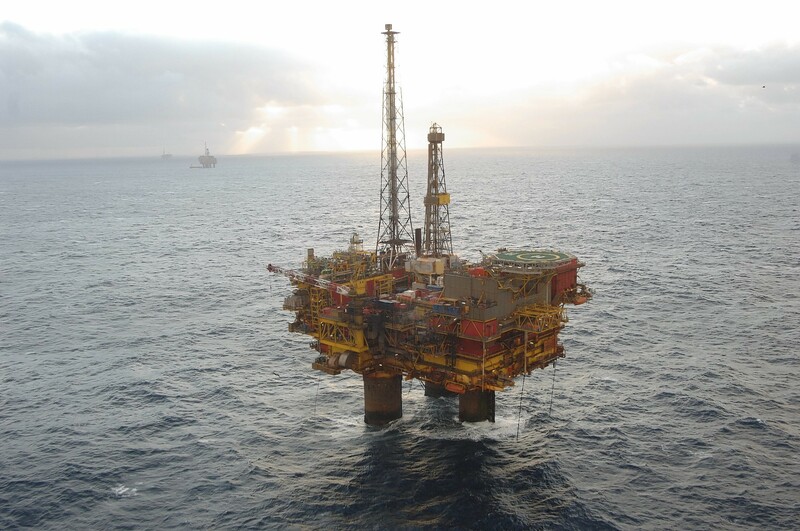 A North Sea operator will soon start plugging and abandoning (P&A) wells on the Beatrice oil field as it prepares a wider decommissioning programme. Leading figures from across the North Sea industry were at the Oil and Gas Technology Centre (OGTC) in Aberdeen yesterday for a workshop to discuss priorities for the new decommissioning solution centre (DSC). 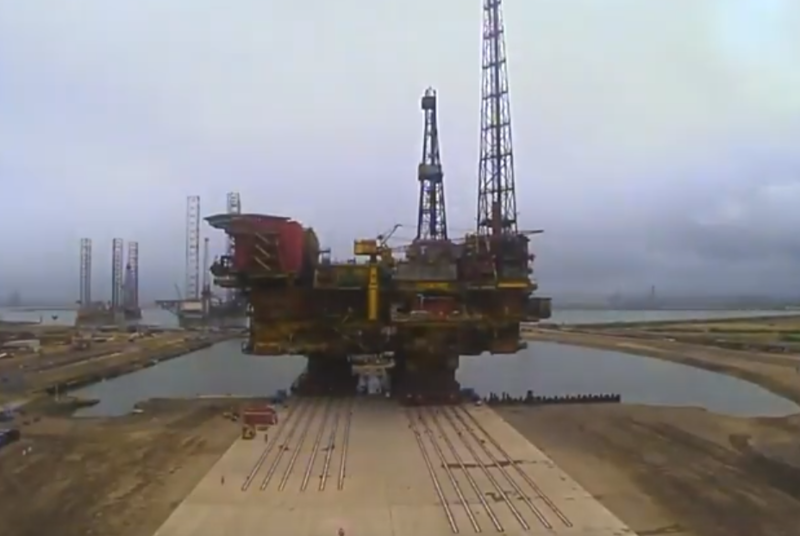 Able UK has released time-lapse footage of the Brent Delta topside being skidded onto quay six at its yard in Hartlepool. 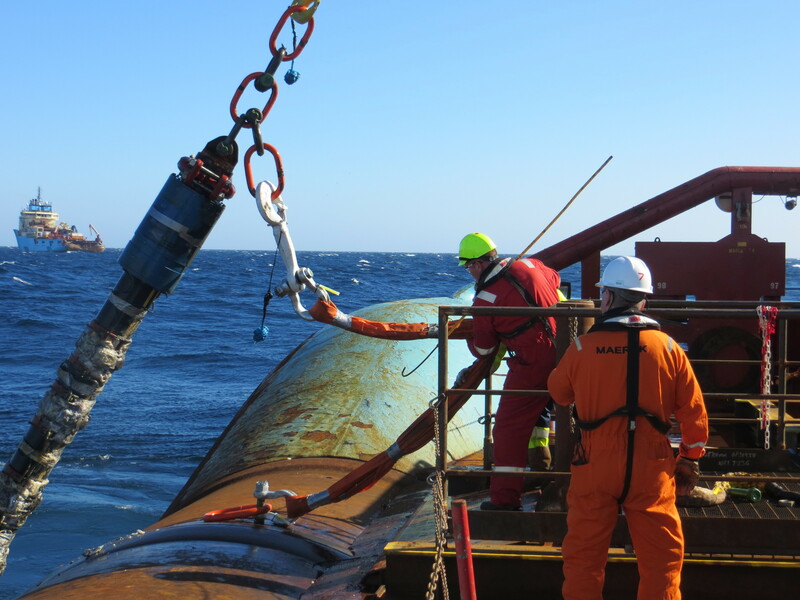 InterMoor Ltd has added rigless well abandonment capabilities to its UK-based services ahead of an expected North Sea decommissioning boom. Shell’s Brent Delta topside was delivered to Able UK’s yard in Hartlepool this week, where it will be dismantled and recycled. 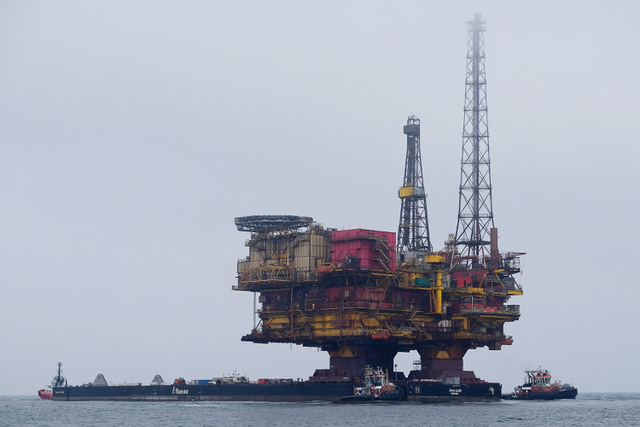 One of the North Sea’s most iconic pieces of oil and gas infrastructure arrived in a murky Hartlepool last night after more than 40 years offshore. The Pioneering Spirit vessel has transferred Shell's Brent Delta topside onto a barge ahead of its delivery to a yard in Teesside. The world's largest vessel by displacement, the Pioneering Spirit, set a new world record when it lifted the Brent Delta top side last month in a single go. 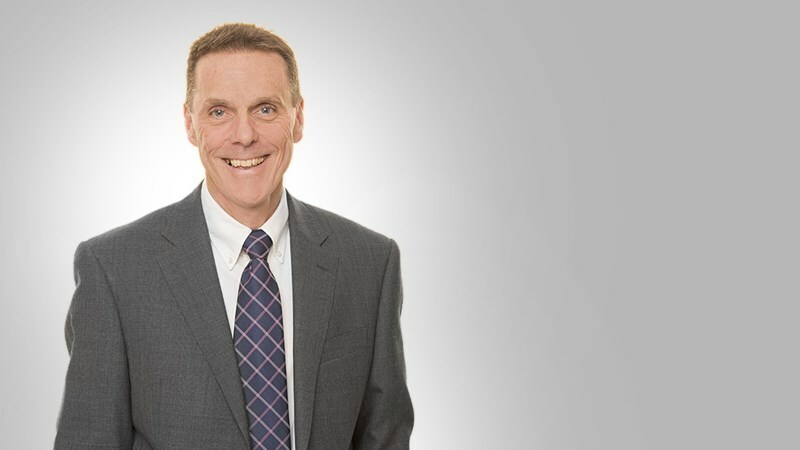 The newly opened Oil and Gas Technology Centre is looking for innovative ideas to transform how North Sea oil and gas wells are plugged and abandoned in the future. 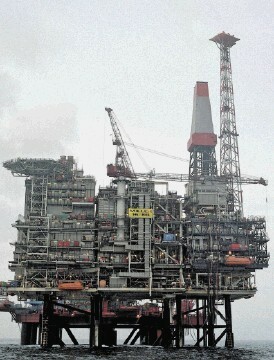 Allseas’s Pioneering Spirit vessel has removed the topside section of Shell’s Brent Delta platform in the North Sea. 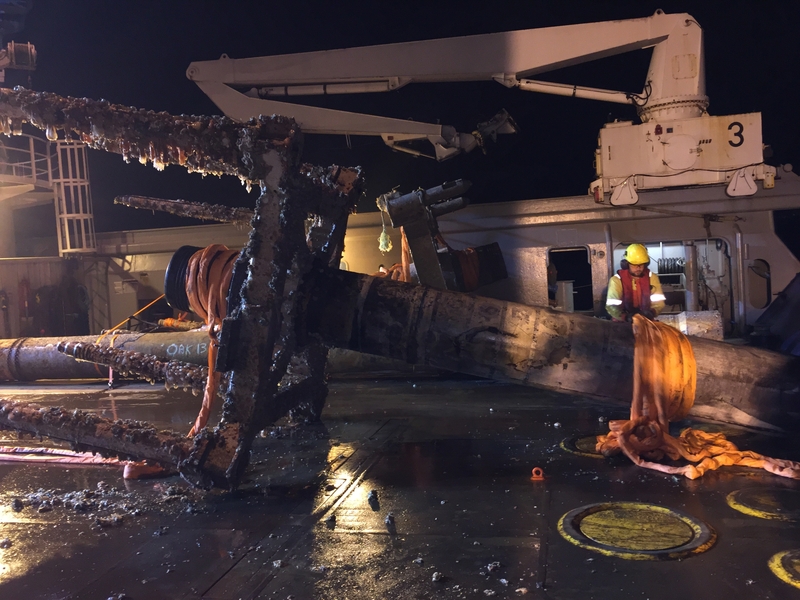 Swiss contractor Allseas said it had broken the world lifting record in the process. 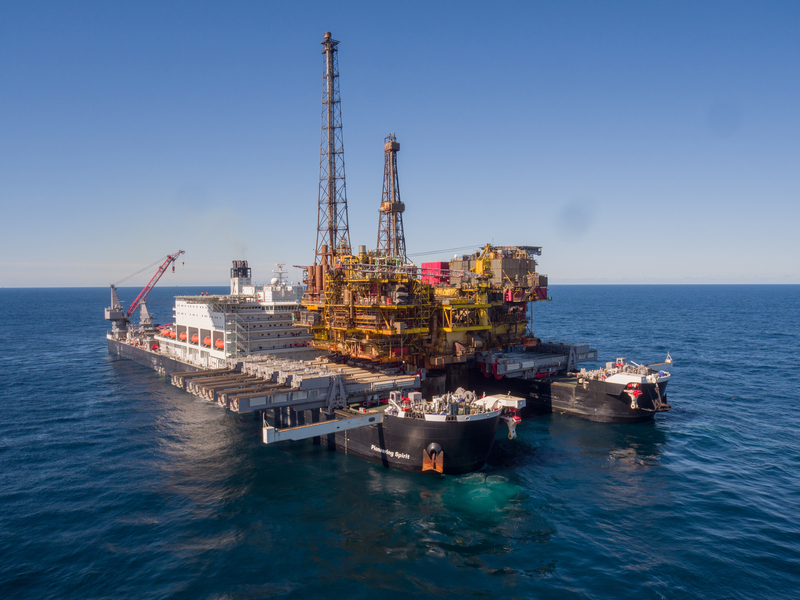 Pioneering Spirit removed the 24,000-tonne topside structure in a single lift. It is now transporting the structure to a decommissioning yard in Teesside, north-east England. 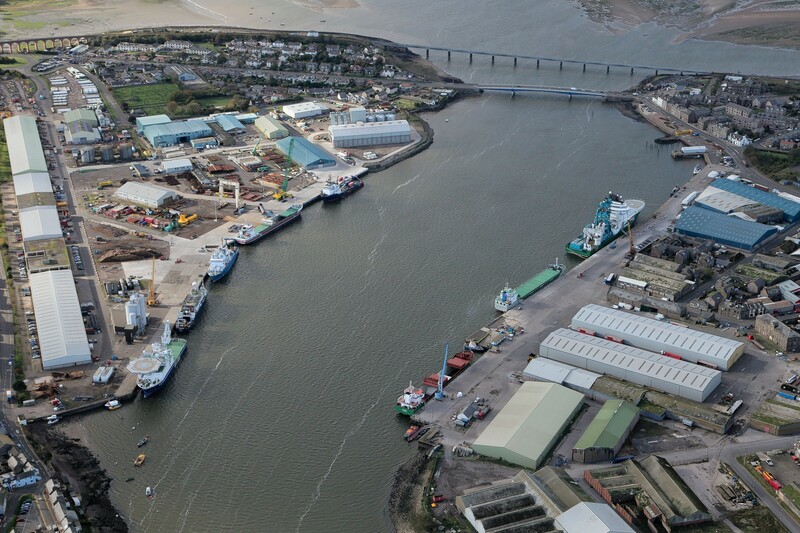 Montrose Port Authority (MPA) has announced plans invest £5.2million in upgrading its facilities in an attempt to attract more ships used in North Sea decommissioning. 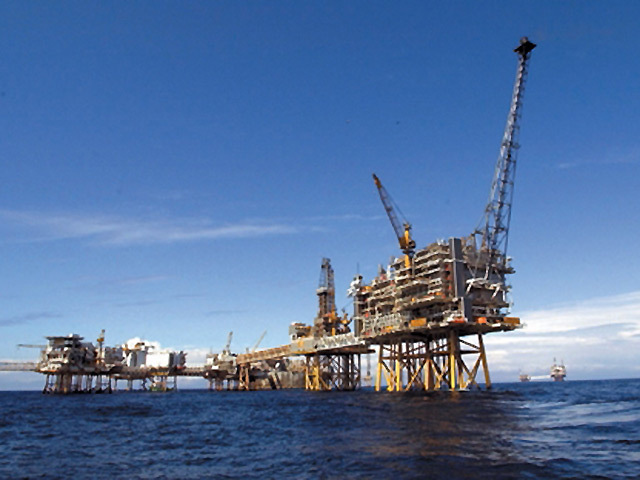 US firm ConocoPhillips has picked Heerema Marine Contractors to remove four platforms from the Norwegian North Sea. 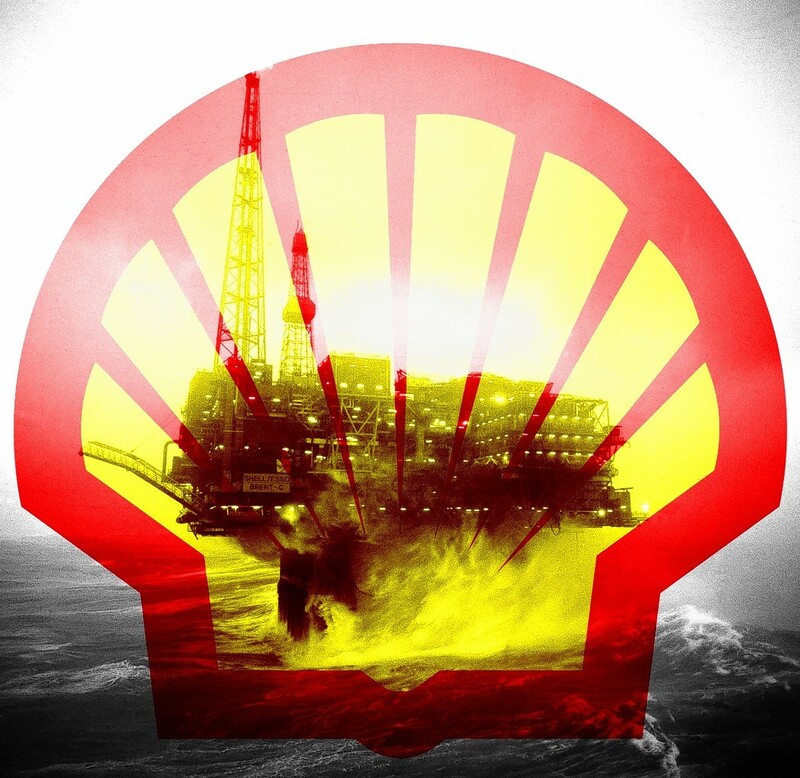 Environmental groups have rejected Shell’s plans to decommission the Brent oilfield in the North Sea. The negative reaction by Lang Banks of the WWF and other NGOs to Shell’s Brent decommissioning plans was entirely predictable. 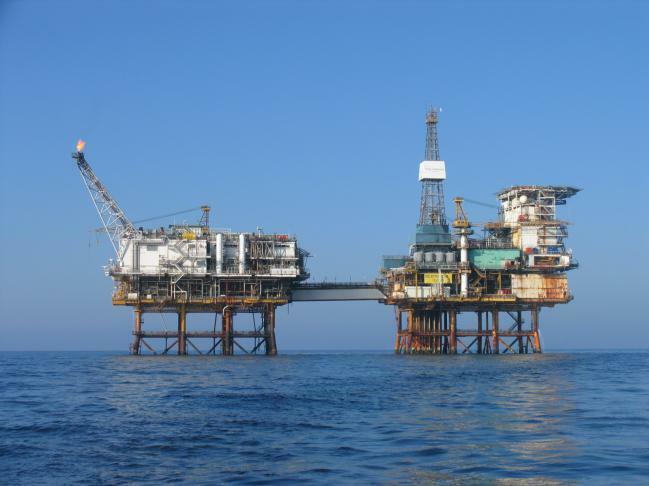 A platform maintenance backlog will “catch up” with North Sea operators, ushering in a first peak in decommissioning work, analysts have said. The Chancellor has been challenged to “step up to the plate” and support the oil and gas industry in next week’s Budget. 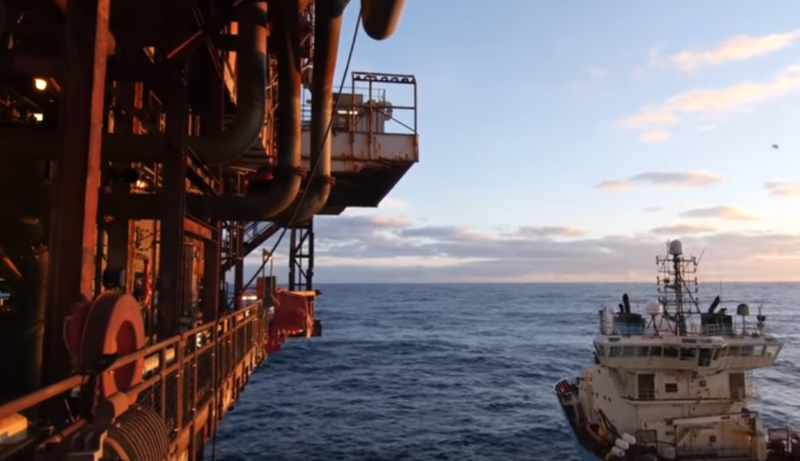 A Canadian oil and gas company has submitted a draft decommissioning programme for a platform on one of the North Sea’s oldest producing fields. 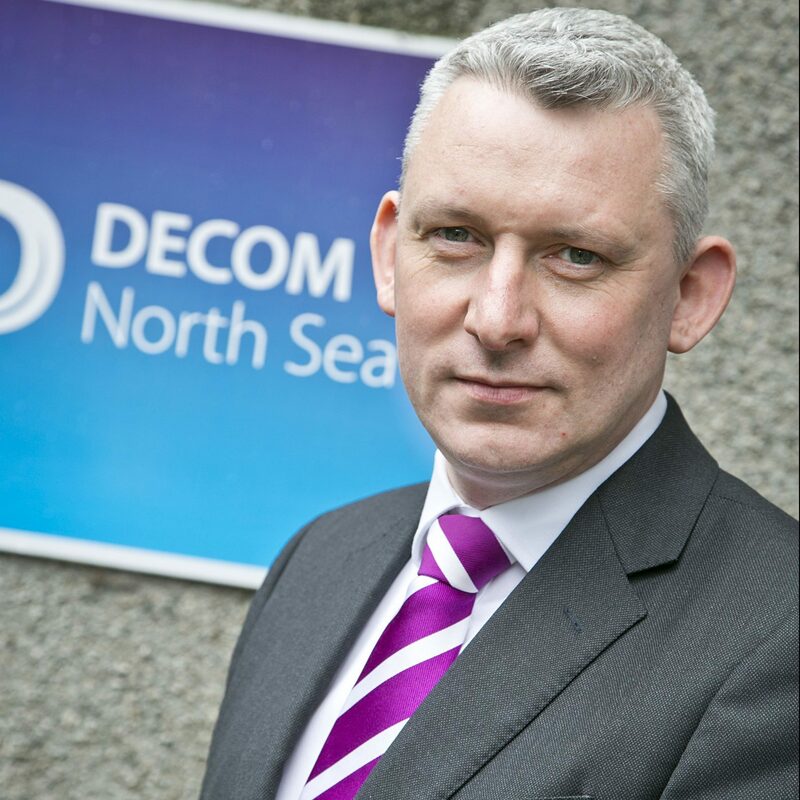 The chief executive of Decom North Sea said the sector’s independent membership organisation is supporting companies in Tayside and Fife to win work. 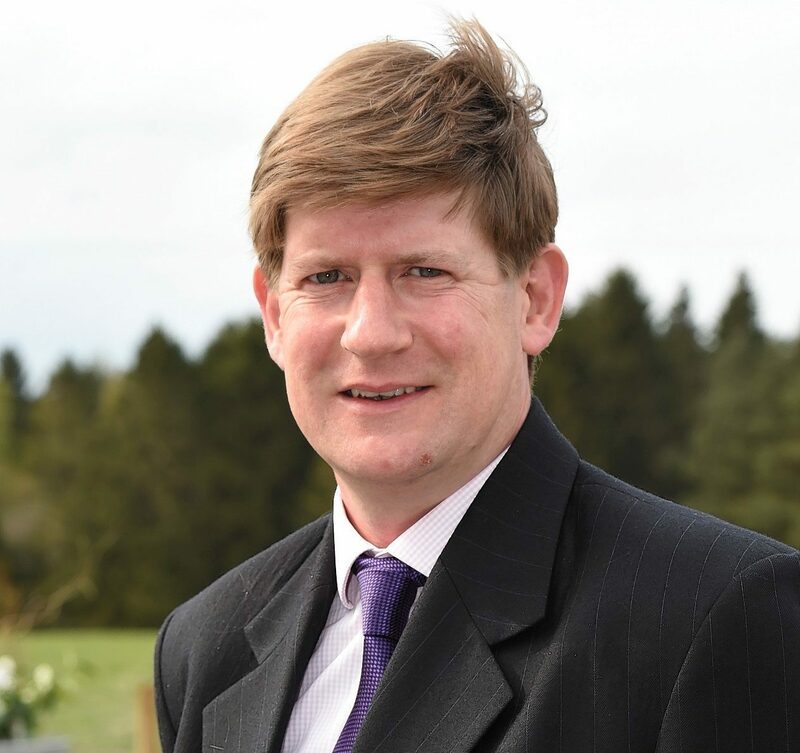 Roger Esson said many companies recognise that now is the time to become an integral part of a robust, global supply chain that will be ready for action when the time for decommissioning comes. 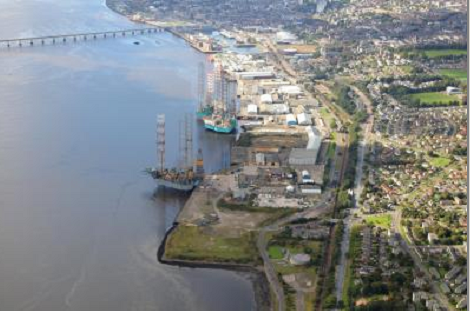 The Port of Dundee has appointed Southbay Civil Engineering as part of its multi-million pound North Sea decommissioning revamp. 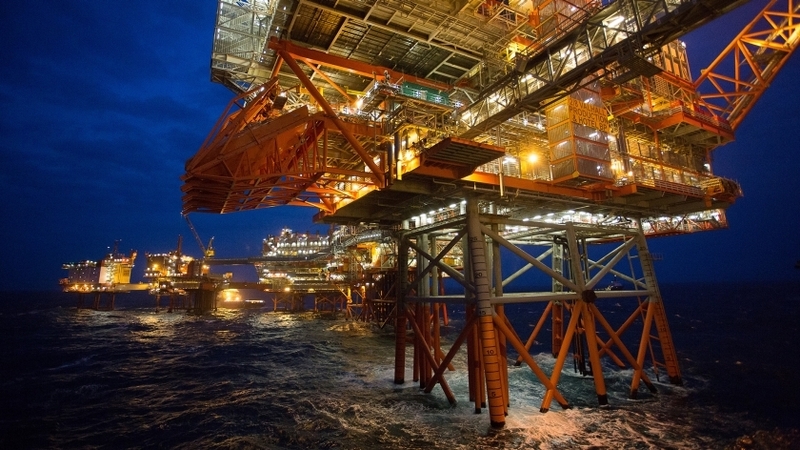 The decommissioning of BP's Miller platform is bringing millions of pounds into the UK economy, according to the firm charged with tackling the massive project. 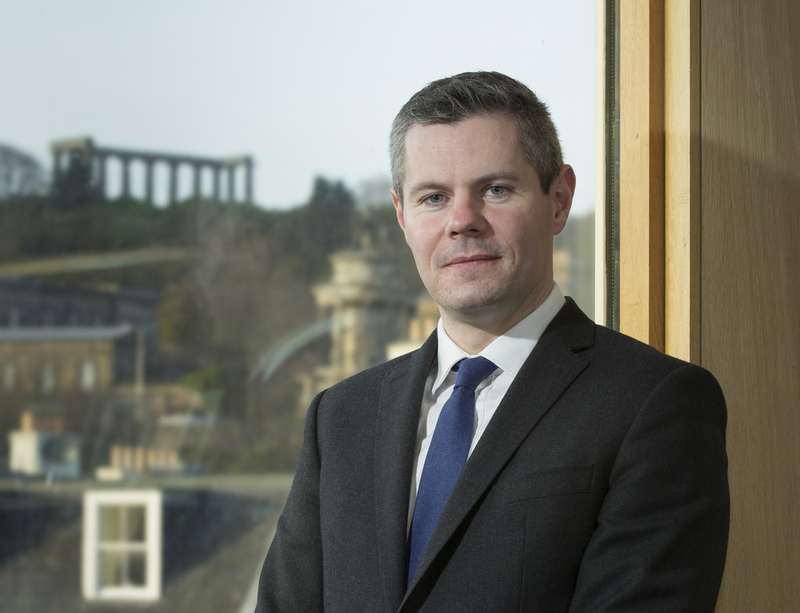 Scottish Conservative Energy spokesman Alexander Burnett has called for the life of the North Sea's oil and gas industry to be "extended, not ended".